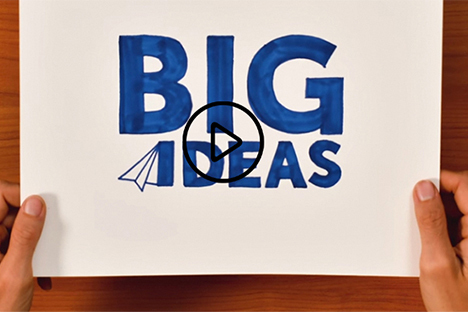 Big Ideas fosters earliest stage innovators across the University of California through an eight-month process of advising, mentorship, and support. Since its founding in 2006, Big Ideas has kickstarted 2,000 early stage ventures and funded nearly 500 organizations, with teams going on to leverage an additional $650 million. Apply today and win up to $10K for your social innovation! This years Contest categories include: Art & Social Change, Connected Communities, Energy & Resource Alternatives, Food Systems, Global Health, Hardware for Good, and Workforce Education & Development.